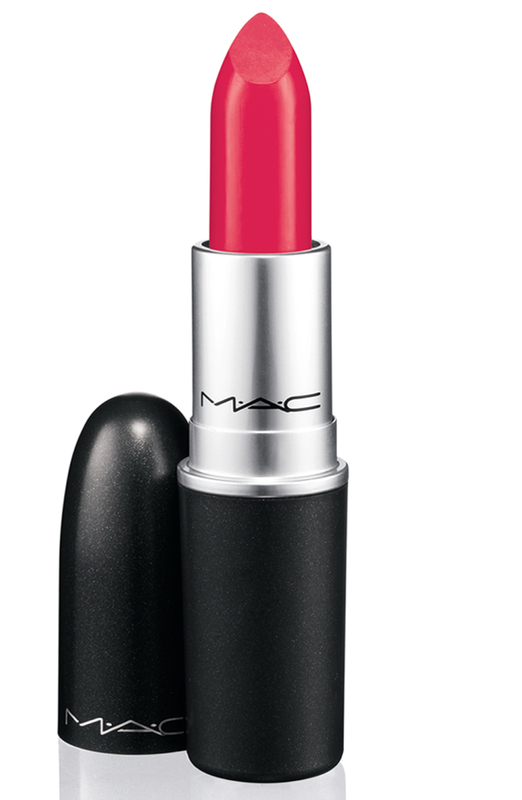 Cosmetics | Look. Like. Wear. Share. Mascara is something that I put on even if I have no other make-up on that day. I strongly believe that putting on a few coats of mascara completely changes your look. I am always looking for the next best mascara and am always trying out different ones. 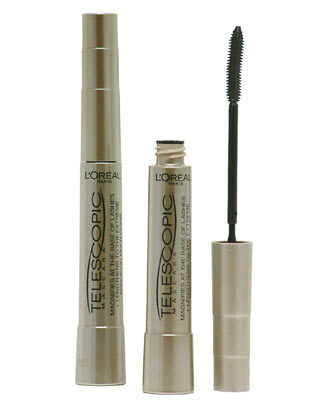 My current #1 mascara is the L’Oreal Telescopic Mascara in Blackest Black. 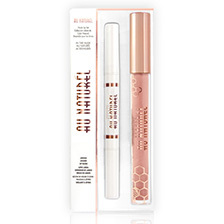 This mascara instantly makes my lashes appear 2x longer. I do not like mascaras that separate my lashes too much and I feel that this mascara doesn’t do that. 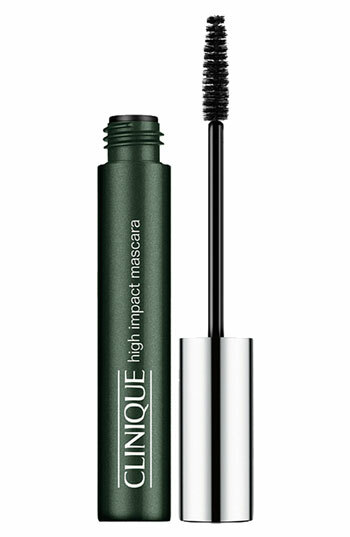 My next favorite mascara at the moment is the Clinique High Impact Mascara in Black. 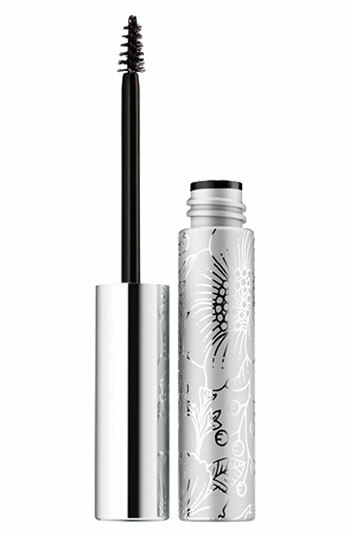 For me, this mascara gives more volume and a bit less length compared to the L’Oreal mascara mentioned above. I have been using this mascara for years and still love it. I used to be such a hater of the Clinique ‘Bottom Lash’ Mascara because I did not understand why anyone would buy a special mascara just for their bottom lashes until I tried a friend of mine’s and was surprisingly impressed by it. With the tiny wand, you do not get any mascara on your skin (something that we all struggle with) and you can coat those tiny lashes that the bigger wands don’t allow you to coat. And, when your mascara runs out, you can keep the wand and dip it in other mascaras to save money.